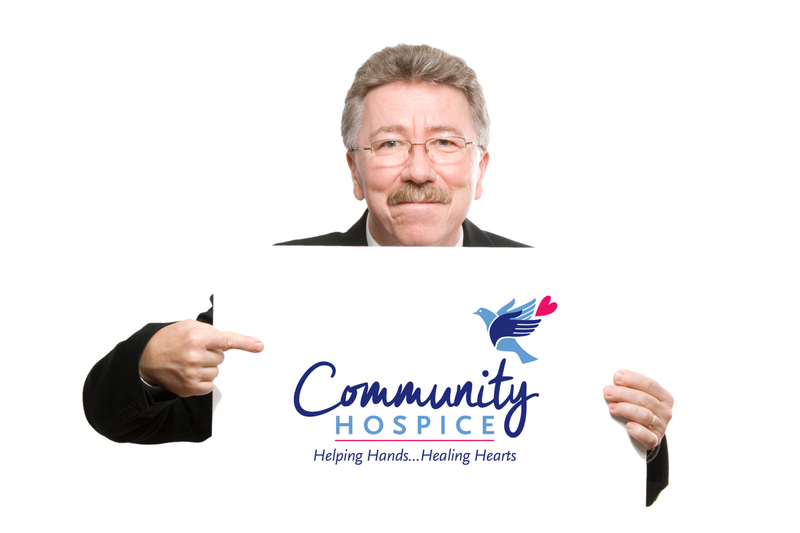 Community Hospice goes beyond the basics to provide supportive care based on individual needs. We offer a variety of educational opportunities throughout the year for caregivers as well as medical professionals. Topics range from pain management trends to the latest in psychosocial wellness in hospice care. For more information on our continuing education courses call the Clinical Education Department at (209) 578-6300. Caregiver College offers practical information that supports families/caregivers that are caring for an aging loved one. From Medicare 101 to Maximizing Veterans’ Benefits, area experts in their respective fields give tips and resources on numerous topics related to aging and caregiving. 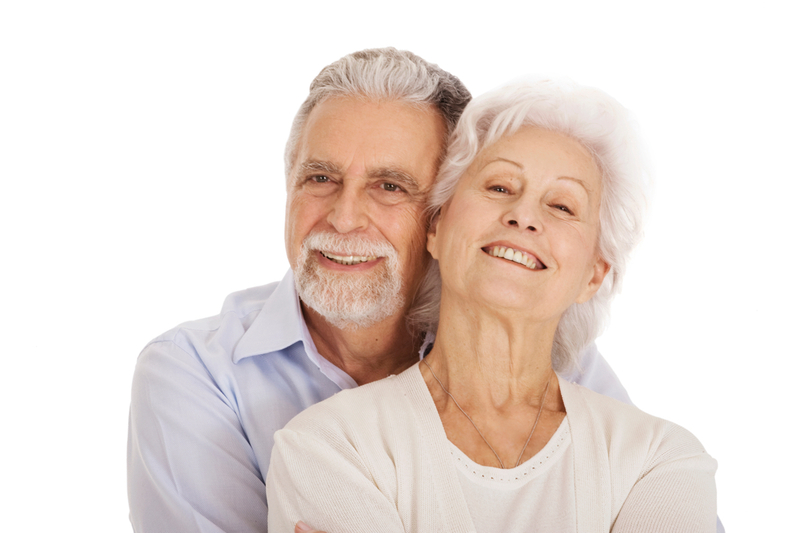 The Quality of Life Hospice Clinical Conference is held annually in November. The conference is designed to educate the healthcare community on end-of-life care trends and to serve as a refresher course for those experienced with end-of-life issues. The Community Hospice Clinical Education Dinner is held annually in early spring. 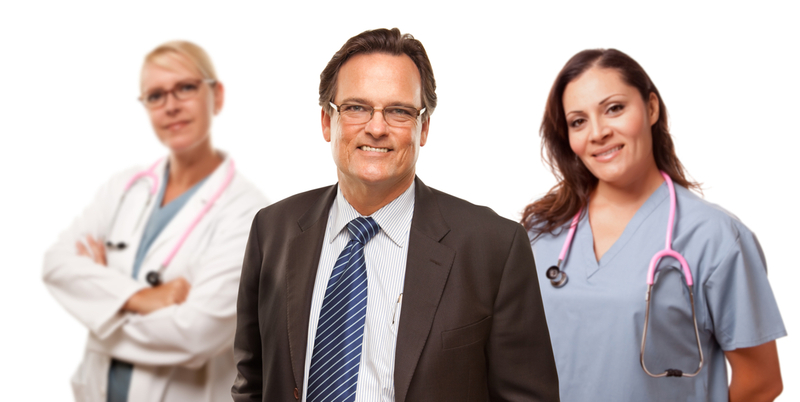 This event is designed to educate the healthcare community on ethical issues that may arise in their practice. As a spiritual caretaker, one is often called upon to provide spiritual care at the end of life. Learn more about the special reflection that is undertaken by the dying and those they leave behind. All community faith leaders and chaplains are invited to this complimentary luncheon and seminar discussing spirituality and the end of life.